The tour allows you to see all the beauty of Golden Route in just two weeks, staying overnight in great hotels at many major destinations along the way. Start the journey from Narita airport, visit Tokyo, Nikko, Hakone, Kanazawa, Nagoya, Hiroshima, Miyajima, Kyoto, and end at KIX airport (Osaka) or go back to Narita. This tour provides enough time to see and enjoy all of the must visit spots of Golden Route, while keeping the cost to a medium. The itinerary includes all accommodations, and some attractions and activities. Arrive at Narita airport in the afternoon and validate your JR Pass at Narita Airport Station, then take 1.5h Narita Express to Shinjuku. 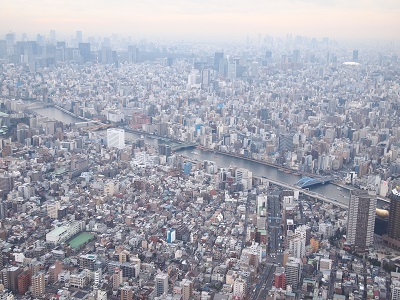 We suggest to start exploring Tokyo by visiting Tokyo Metropolitan Government Building observatory to get an idea of how big Tokyo is. After dinner time enjoy night walk in Kabukicho Neon Area, and drinks at Golden-gai bar town. You will see a lot of teeny-tiny bars gathering in this district and see the life of salarymen after work hours. With this itinerary, you do not have to take trains or subway on a busy night in Tokyo after a long flight. All attractions are in walking distance from your hotel. If you start around 5pm, it will give you enough time to follow this itinerary. Accommodation: Tokyu Stay Shinjuku (or similar), twin room, with breakfast. Location: convenient for all suggested activities during your stay in Tokyo. Location: 5 min walk from JR Shinjuku Station. Day trip to Nikko. Go to Nikko by JR Pass: 45 min on Shinkansen and 45 min on local train (2 hours to Nikko including transit). Nikko has a rich history of many ancient shrines and temples, beautiful scenery, and strong presence of gods and spirits. 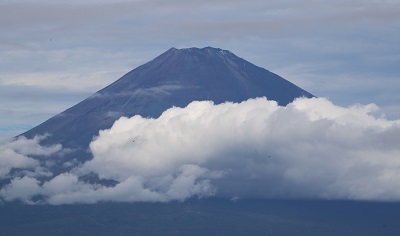 To explore Nikko with convenience we recommend purchasing Chuzenji bus pass in Nikko, 2,000 JPY). Visit Nikko Toshogu Shrine (UNESCO World Heritage Site), ride the ropeway at Akechidaira Plateau, beautiful 97 meter high Kegon Waterfalls, and Lake Chuzenji. If you leave Shinjuku at 8 am and follow this example itinerary, you will be back in Shinjuku 9 pm. You can have Ekiben (bento box sold at train stations) for dinner on Shinkansen. 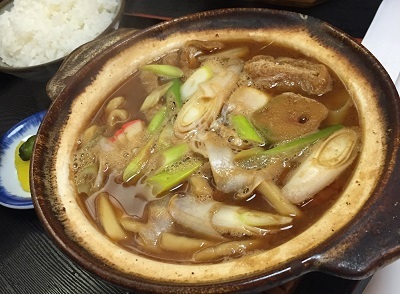 Ekiben is very popular in Japanese culture. Second day to explore Tokyo. 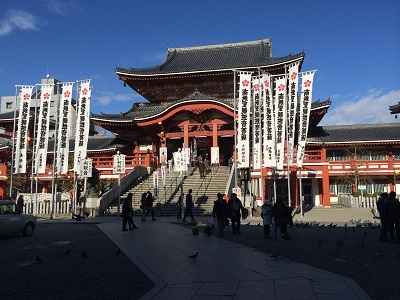 We recommend visiting Sensoji Temple and shop at little cute Nakamise Street in Asakusa area, then heading to Ueno. 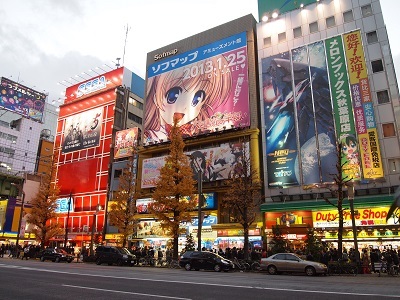 Ueno area is famous for several great museums, Ueno Zoo, Ueno Park, and Ameyoko Market. For lunch and higher end shopping we recommend going to Ginza department store area, finally finishing at Harajuku (Takeshita Dori fashion street and Meiji Shrine). Takeshita Dori is the best place to see young Tokyo fashion designers and the latest fashions, as well as shop for very unique pieces of clothing and accessories. It is recommended to try the famous Harajuku crepes. Accommodation:Tokyu Stay Shinjuku (or similar), twin room, with breakfast. Take trains from Shinjuku to Odawara (20 min on a local train and 35 min on Shinkansen), to enjoy the relaxing atmosphere and beautiful scenery of Hakone hotsprighs. Hakone Free Pass is included and covers transportations from Odawara to Hakone area, and busses, cable car, funicular, mountain trains, and pirate ship in Hakone area. 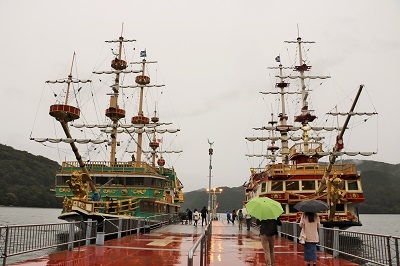 Visit Hakone Museum of Art, Owakudani Valley, cruise Lake Ashi on Pirate Ship, from which you can see Mount Fuji, and walk through Cedar Avenue tree path. If you start Shinjuku around 8am, you will come back to Shinjuku around 7pm. Leave Tokyo in the morning and arrive at Kanazawa around noon by Tokyo to Kanazawa Shinkansen (2.5-3 hours). 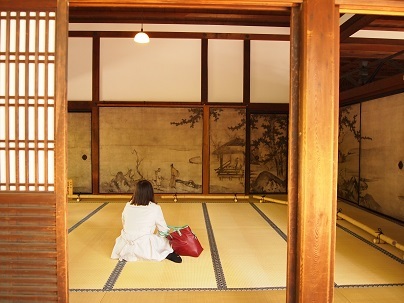 Visit Omicho Market which features over 200 shops, Higashi Chayagai – Kanazawa’s tea shop district, where geisha perform for guests, and try Gold leaf applying experience (Requires reservation. We will assist with reservation if needed). Recommended to try gold leaf ice cream with a real edible gold leaf, about 800 JPY. Accommodation: Hotel Resol Trinity Kanazawa (or similar), twin room with breakfast. Access: 2 minutes by taxi from Kanazawa Station. A minute walk from Omicho Market. Easy access to all suggested places on foot or bus. 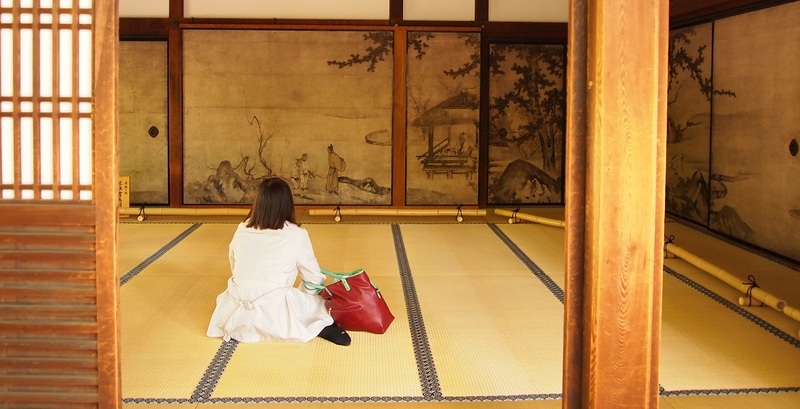 Continue exploring Kanazawa city. 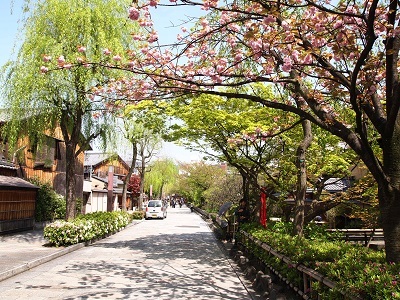 Visit beautiful Kenrokuen Garden, which has blooming flowers in any season, Nomura Samurai House in Nagamachi Samurai Districs, and Myoryuji, also known as the Ninja Temple. (We will assist with reservation if needed). Accommodation:Hotel Resol Trinity Kanazawa (or similar), twin room with breakfast. In the morning head to Nagoya by train (2 hours 10 min on express and 50 min on Shinkansen). Nagoya is Japan’s industrial capital and also the homeland of three Japan’s main Samurai heroes. We recommend visiting Toyota Commemorative Museum to learn about the history and the roots of Toyota company, and seeing a violin playing robot. 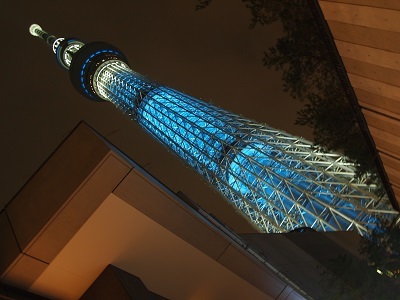 Then head to Osu Shopping Arcade and visit Osu Kannon Temple, ending at Sakae for dinner and a night walk to Oasis 21. We also recommend visiting local Kabuki style café Nagoya Za for a fun show and a drink (Only on Friday, Saturday, and Sunday). Accommodation: Daiwa Roynet Nagoya Shinkansenguchi (or similar), twin bed, no meals. Access: 3 min walk from Nagoya Station (JR line, Subway, Meitetsu Line, Kintetsu Line, Aonami Line, and bus terminal). Second day in Nagoya. 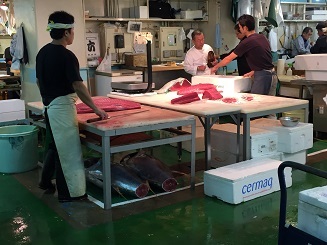 Visit Yanagibashi Fish Market early in the morning to see giant tuna, fugu, and other seafood being sold and prepared to be sent to restaurants for the day. Shop for souvenirs and eat fresh sushi. (Recommended: Yanagibashi Fish Market Tour with a private guide). 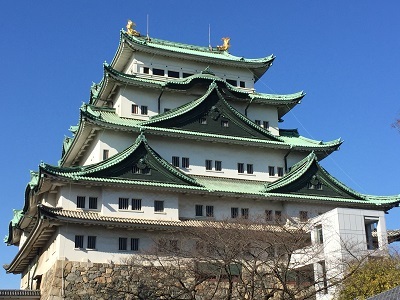 Learn about the history of greatest samurai of Japan at Nagoya Castle, and enjoy Misonikomi udon noodle cooking experience with lunch. Misonikomi udon is traditional Nagoya food, made with local red miso. Leave Nagoya in the late afternoon and arrive in Hiroshima in the night. Nagoya to Hiroshima: 3.5 hours by Shinkansen with 1 transfer. Accommodation: Hiroshima Washington Hotel (or similar), twin bed, with breakfast. Access: 10minutes by tram from Hiroshima Station. Right in the middle of downtown. Easy access to all the suggested places. Go to Miyajima Island: 30 min on JR train and 10 min on ferry to Miyajima Island. Visit the famous Itsukushima Shrine and see the famous “floating” Torii Gate, 500 year old Senjokaku Shrine of 1000 tatami mats, Cable car at Mt. Misen (or hike), and finally visiting Daishoin Temple on top of Mount Misen. In the evening return to back to Hiroshima station by 10 min ferry and 30 min JR train. Spend the whole day exploring Hiroshima by visiting UNESCO World Heritage Site A-bomb dome (15 min on tram), walk in the Peace Memorial Park, and go to Peace Memorial Museum. You’ll still have some time in the afternoon to see Hiroshima Castle, beautiful Shukkei-en Japanese garden, and see professional baseball night game at Mazda stadium. Accommodation:Hiroshima Washington Hotel (or similar), twin bed, with breakfast. 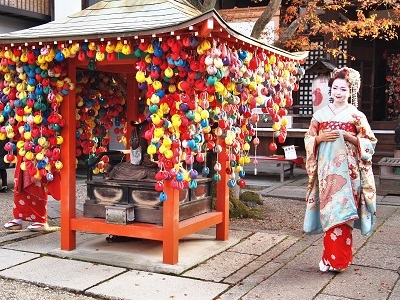 When in Kyoto, see Hanami Koji street, and Gion Corner – the Geisha district. If you are lucky, you can see the real Maiko and Geiko walking to their appointment in the evening. 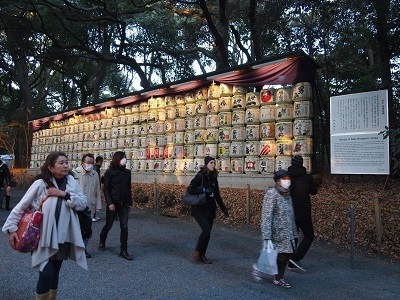 Finally visit beautiful Yasaka Shrine to see lit up lanterns. Accommodation: Karasuma Hotel (or similar), twin bed, with breakfast. Access: 3 minutes by subway from Kyoto Station and a minute walk. Close to downtown area. 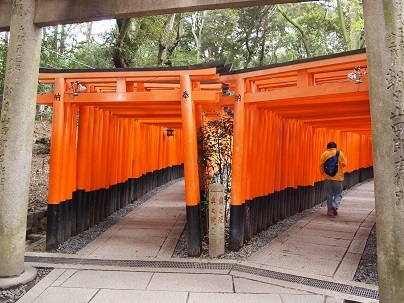 Continue to explore Kyoto by paying a visit to Ryoanji Temple feautiring zen rock garden, Kinkakuji (Golden Pavilion, a temple, covered in real gold), Ginkakuji (Silver Pavilion), stroll through Philosopher’s path, Nanzenji temple, and Kyoto Station building. Kyoto Station is famous for being an outstanding example of modern architecture. If you start around 9 am, you will arrive at Kyoto Station around 6 pm. You can have dinner at Kyoto Station area. Accommodation:Karasuma Hotel (or similar), twin bed, with breakfast. Last day in Kyoto. In the morning head to Arashiyama to walk the bamboo path. 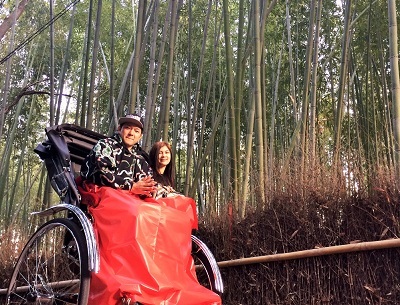 You can also see and ride Rickshaw, shop for souvenirs, and simply enjoy beautiful scenery. 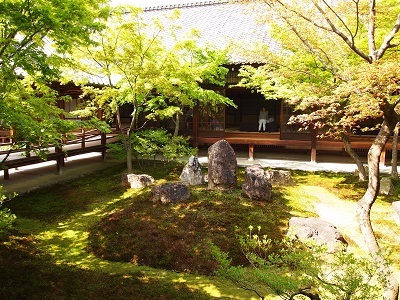 In the afternoon, visit Nijo Castle (former residence of Tokugawa Ieyasu), and shop at Nishiki Food Market. Take Shinkansen with JR Pass to KIX or NRT, depending on your flight. Choose Kyoto to Kansai airport (KIX): 1.5 hour by express, OR Kyoto to Narita airport (NRT): 3 hours by Shinkansen and 1 hour by express. *Our company does not apply mark-ups for the tours. We list the items at market prices, and if you find the same items at a lower price, we will gladly match it. Instead of markups, we apply service fee, which includes itinerary design, booking services, individually designed travel book, and 24 hour support by phone and e-mail during your trip. © Tourism Designers Co., Ltd All Rights Reserved.